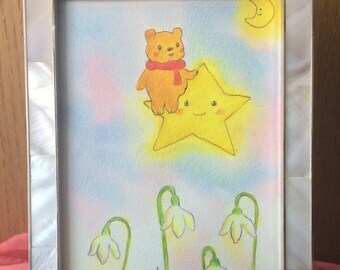 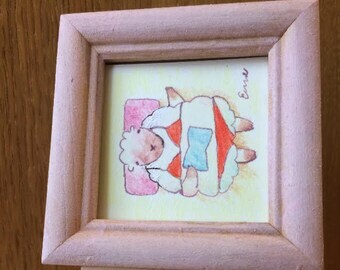 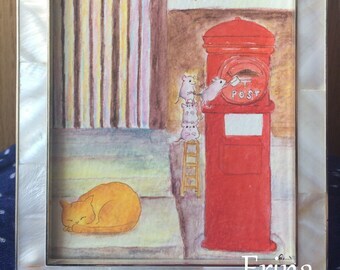 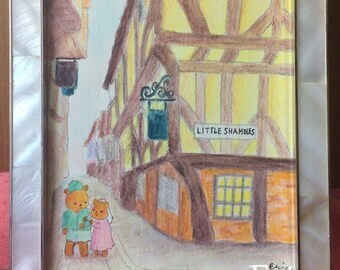 This is an original Watercolour/Colour pencil/Ink artwork by Erina titled "ヨークのかわいいお家"/"Cute house in York"
"The title of this piece is ‘Cute house in York’. 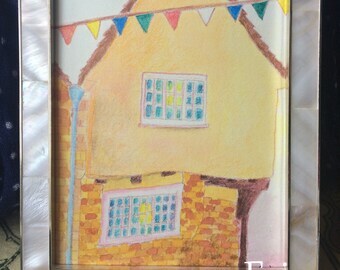 This is a 500 year old building in Little Shambles in York UK, There are many beautiful old buildings in York. 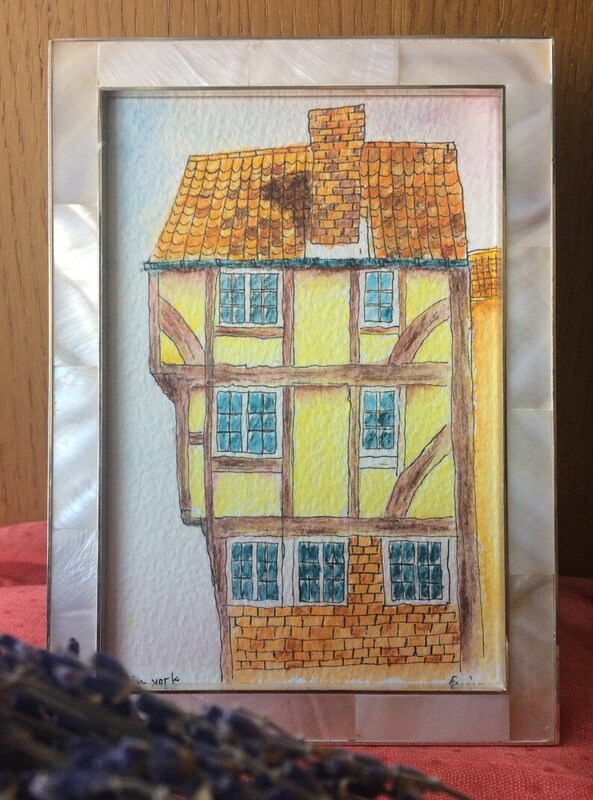 これは、イギリスのヨークにある500年前の建物です。ヨークにはたくさんの美しい古い建物があります。"